We're a family-owned bottled water company in Lake Worth delivering to homes and offices throughout South Florida. We pride ourselves in offering FREE bottled water delivery. 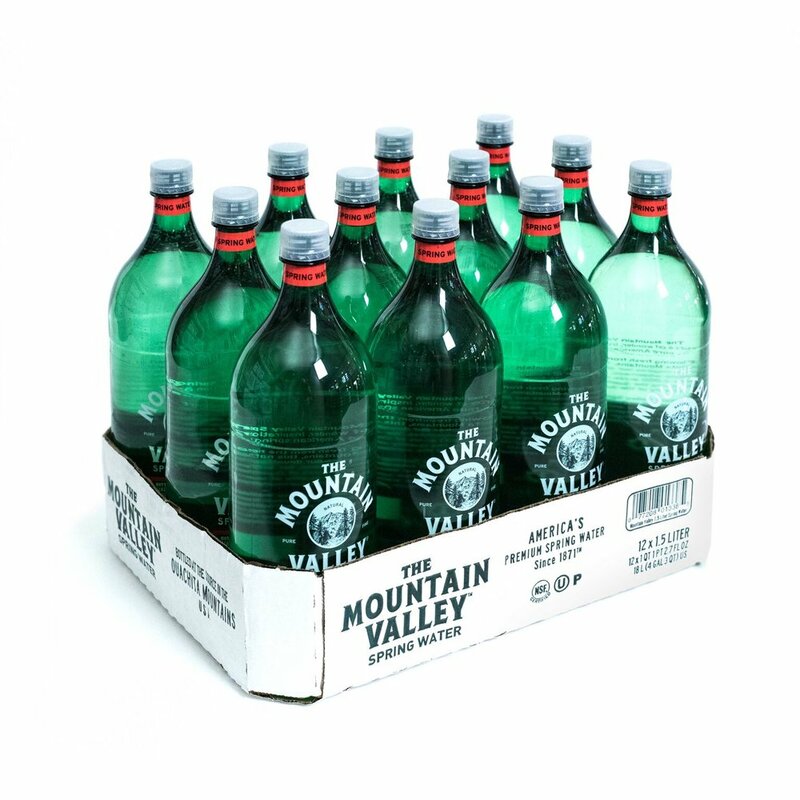 Our inventory includes everything from glass bottles to BPA-free plastic water bottles. We have numerous sizes available from the large 5 gallon bottles all the way down to the convenient individual carry around sizes.